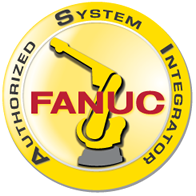 As a FANUC authorized system integrator, we have effectively integrated large and small scale robotics for a wide range of tasks. 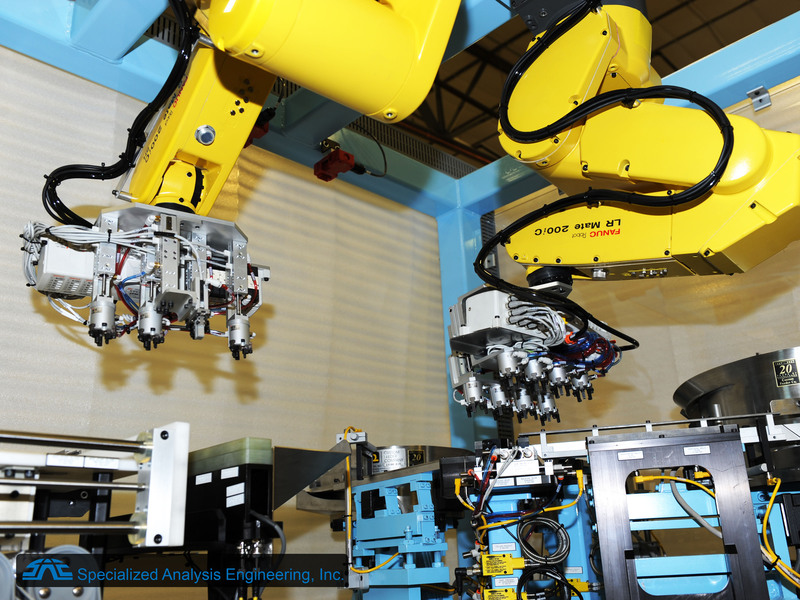 We have years of experience programming robots to perform a wide range of tasks at small and large scale. Our engineers have the talent and experience to provide the best solutions for your needs. 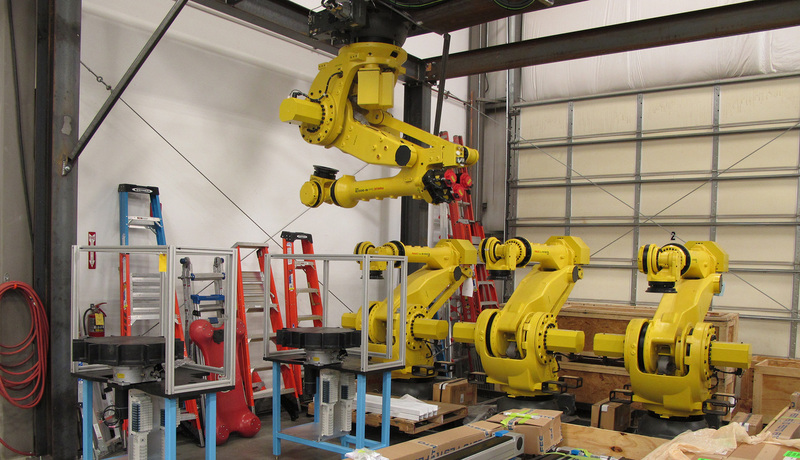 Robots are becoming easier and cheaper to use for a variety of industries. Our goal is to provide the best possible service while providing cost effective solutions. We want to help you streamline processes while reducing cost. 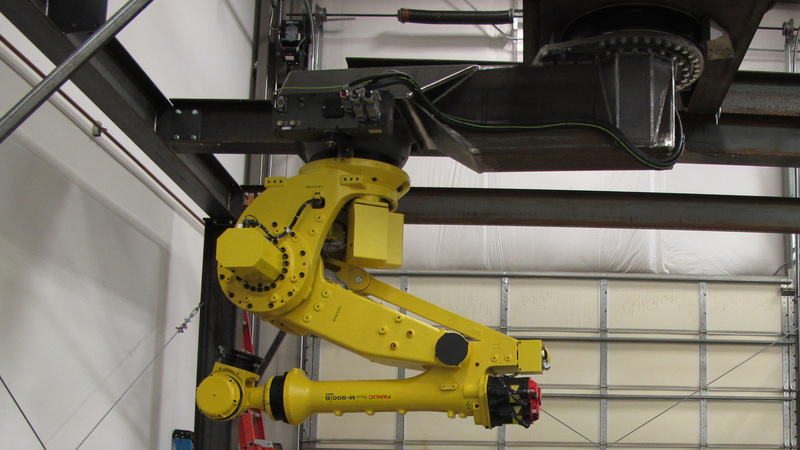 SAE can design and build turnkey custom manufacturing equipment as well as upgrade your existing systems. Read about us at robotics.org! Smart systems enable your machine to make its own decisions. 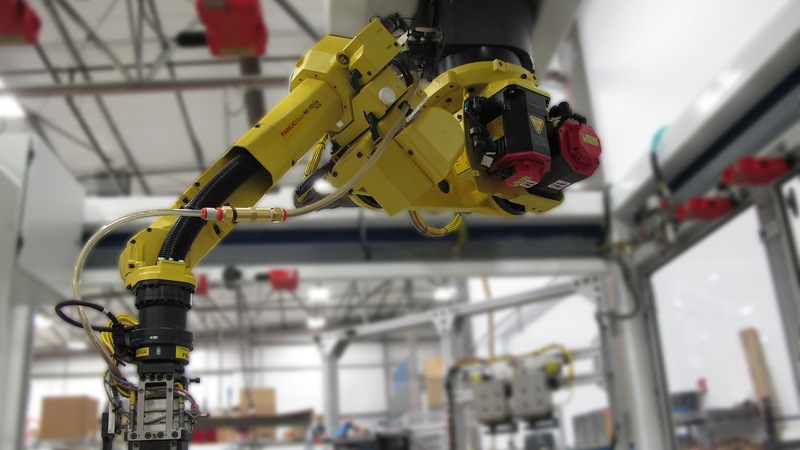 By using advanced programming, controls, and imaging equipment we give your machine the ability to perform quality control checks. Smart systems can be designed to log individual part identification information, which produces a physical record of pass/fail statistics and part ID. SAE can identify new ways to maximize the benefits you receive through system integration.